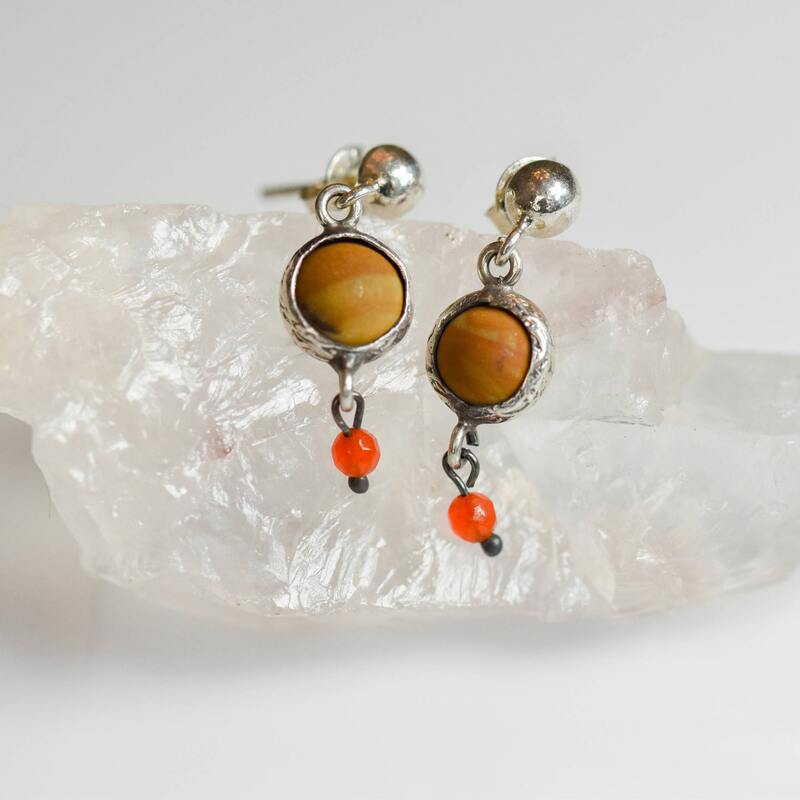 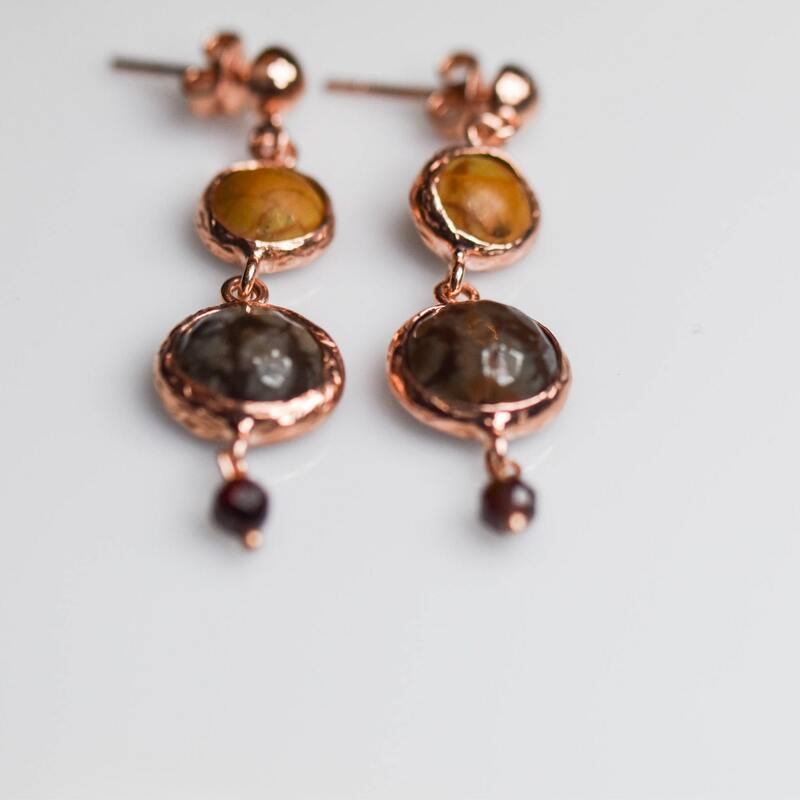 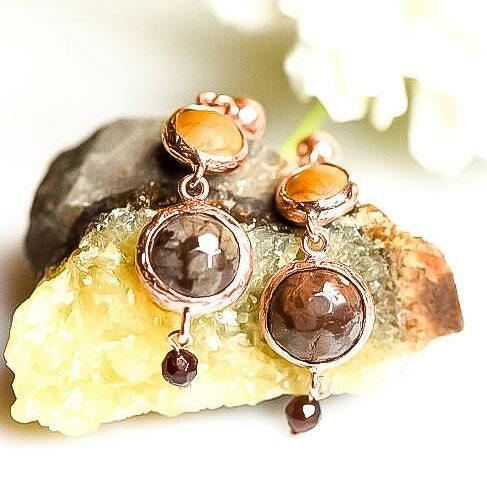 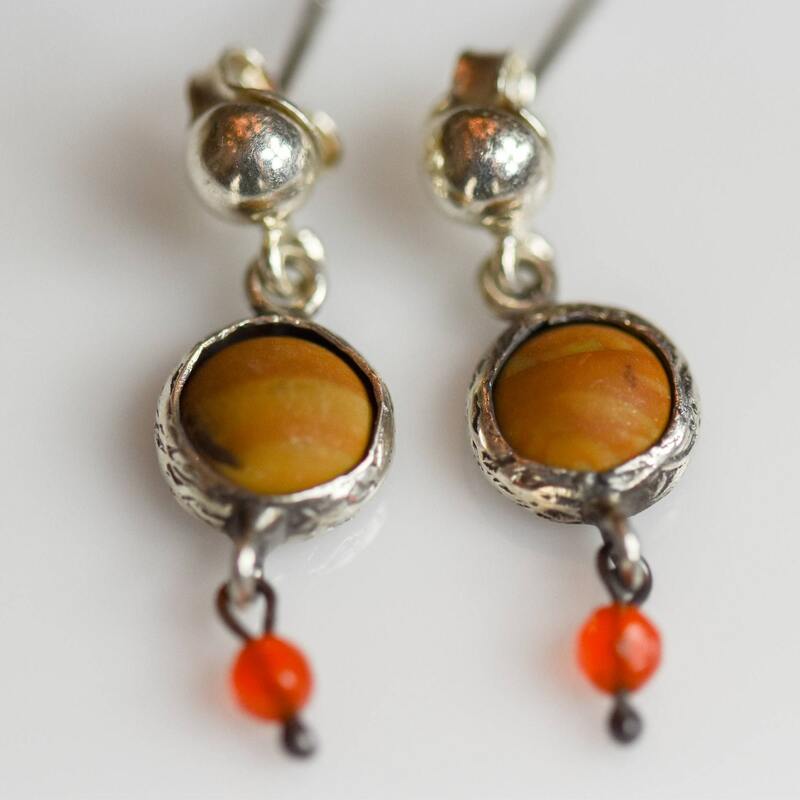 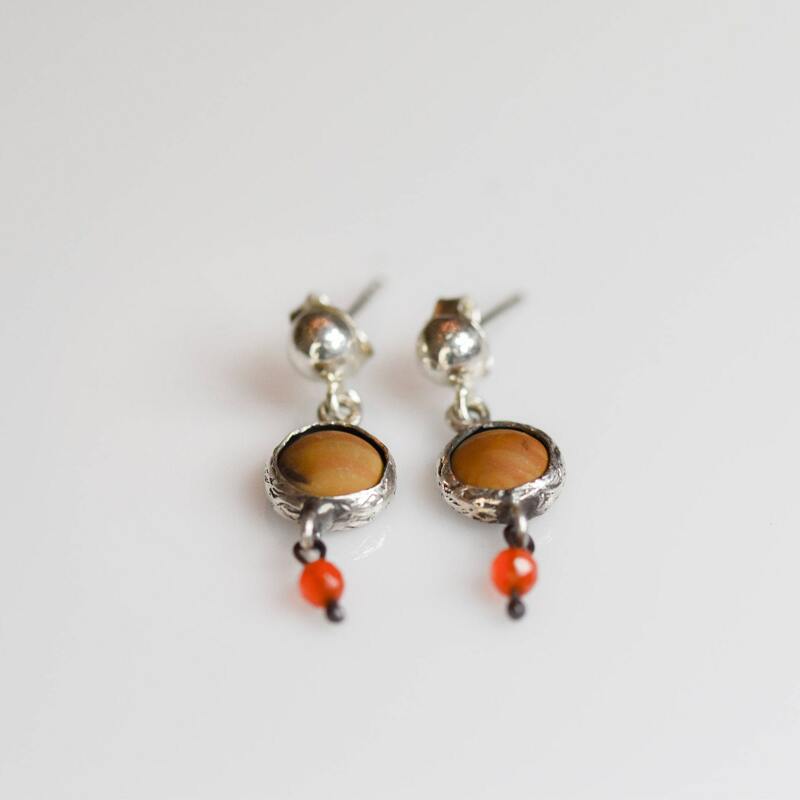 Beautiful Silver Double Matte and Polished Bronzite Earrings with Garnet, Rose Gold plated. 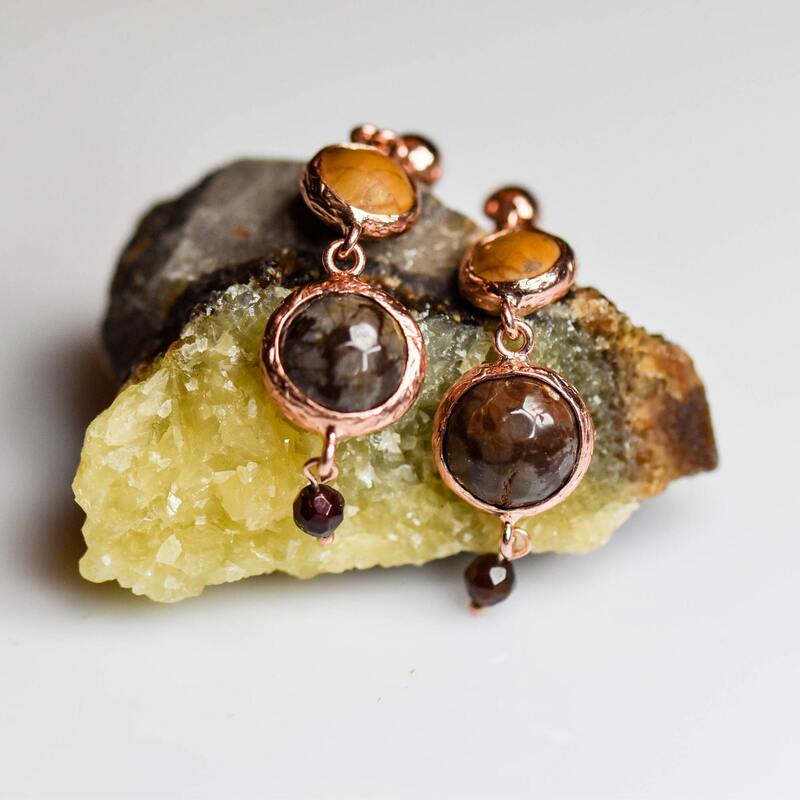 The shape and color of the gem may slightly vary.Bronzite is one of the most powerful stones for alleviating feelings of self-doubt. 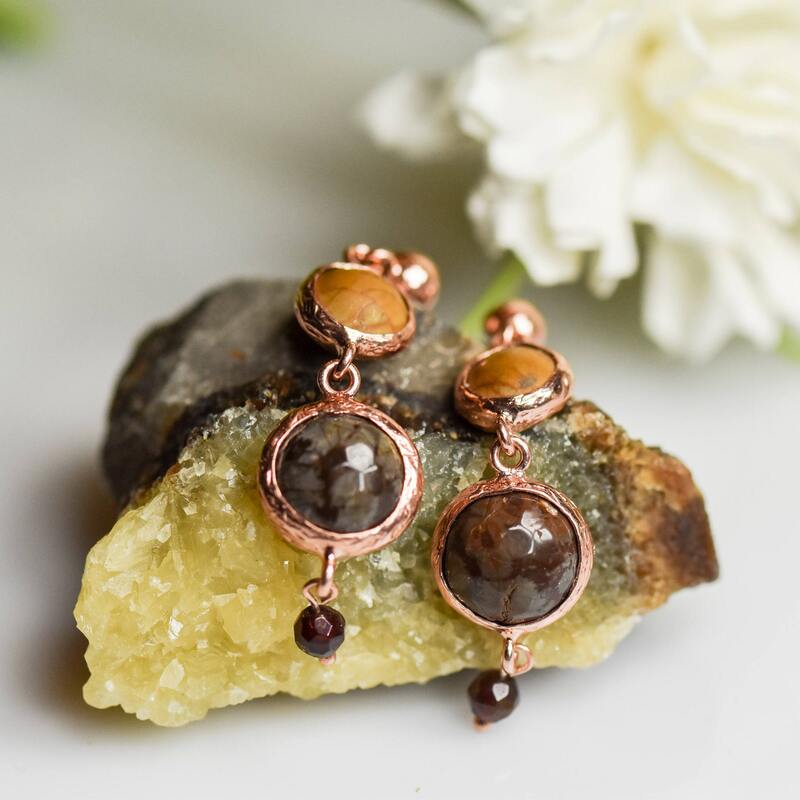 Unlock the shackles of insecurity and never let self-defeating thoughts hold you captive when you access the bold and robust energy of the Bronzite crystal stone. 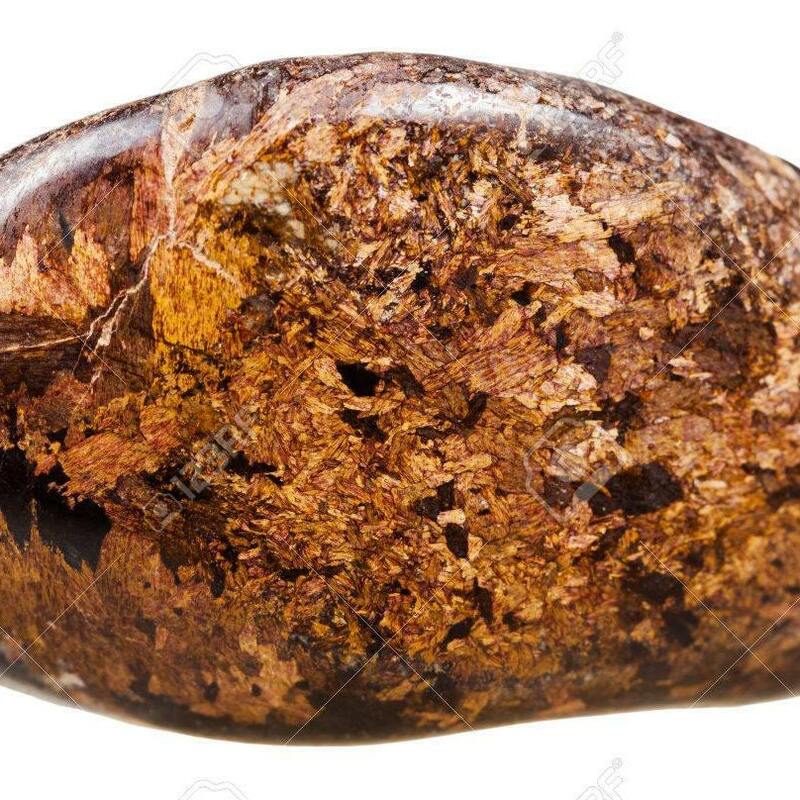 The benefit of Akik is that it creates joy in the heart, is good for eyesight and it helps illuminate sadness and anger.